Ramsey/Washington Recycling & Energy (R&E) strives to get the most value out of trash by increasing recycling and recovery of energy. 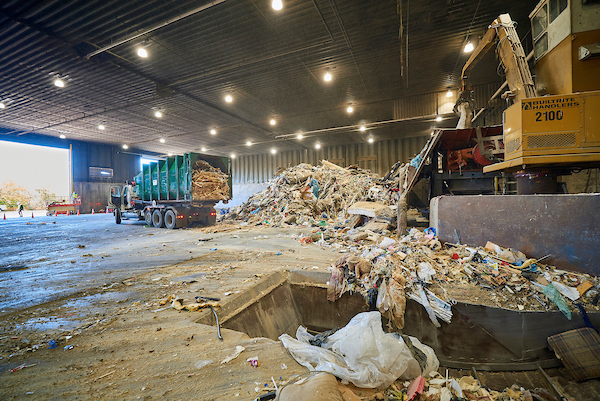 The R&E Board is the forum where Ramsey and Washington counties have cooperatively outlined a vision for improving the environment and local economy by extracting the most value from trash. 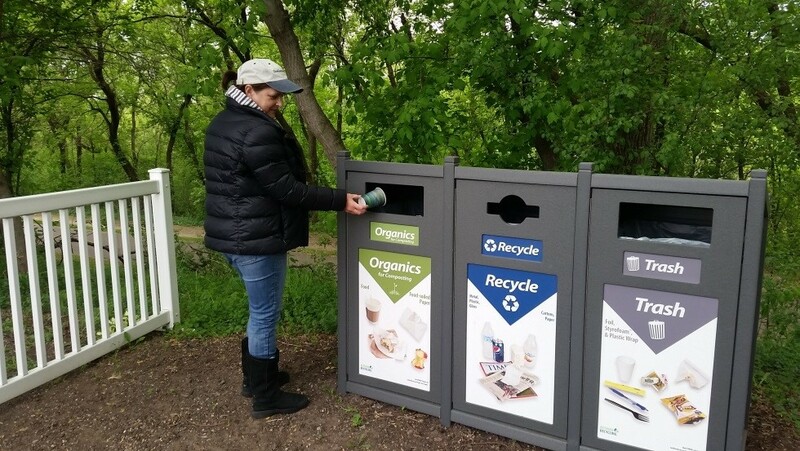 The BizRecycling program, launched by the R&E Board in 2013, is taking bold steps in increase source separation of recyclables and food waste from businesses and institutions, with free consultations and over $1 million in grants each year. 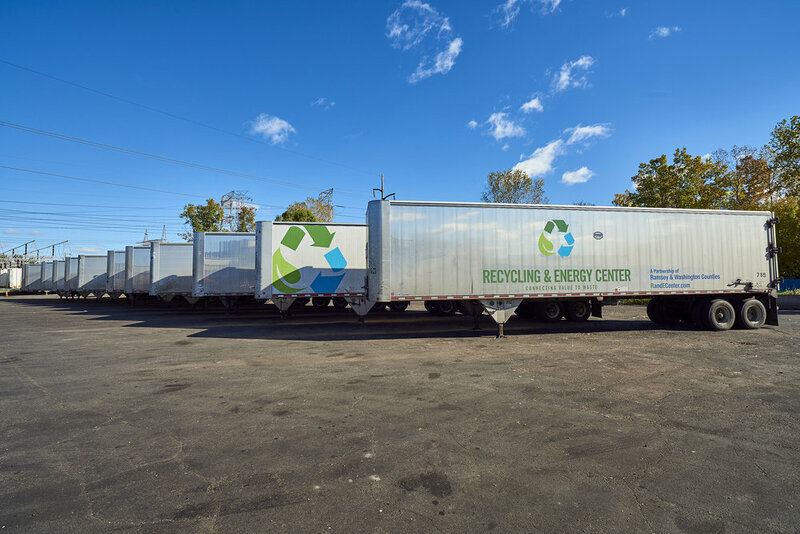 The R&E Board owns and operates the Recycling & Energy Center, a plant that handles over 440,000 tons per year of trash, recovers tens of thousands of tons of metal for recycling, and produces fuel used by Xcel Energy to generate electricity.